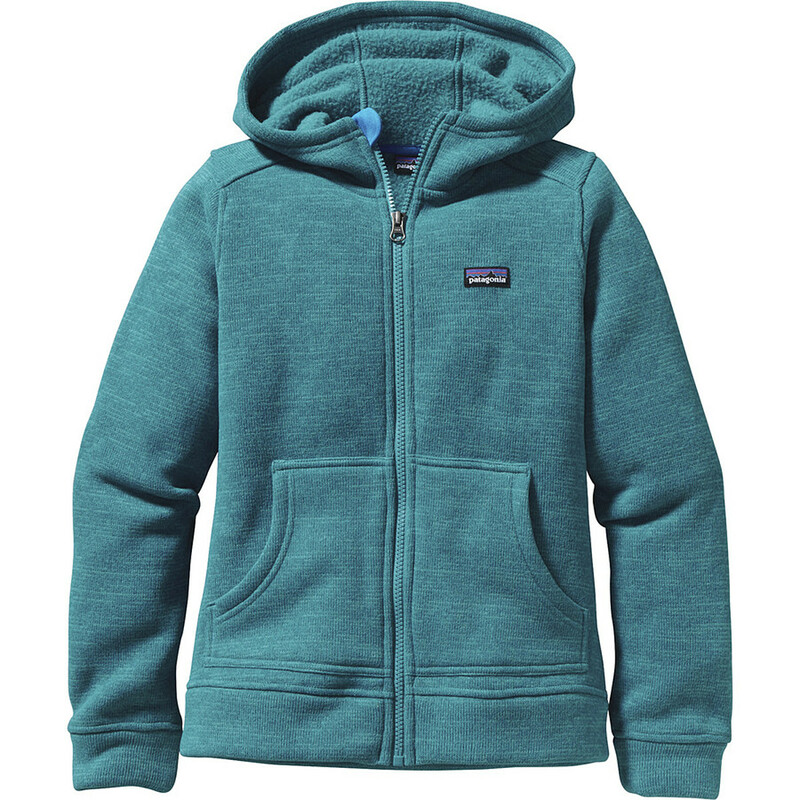 Visit Patagonia's Better Sweater Hoody page. 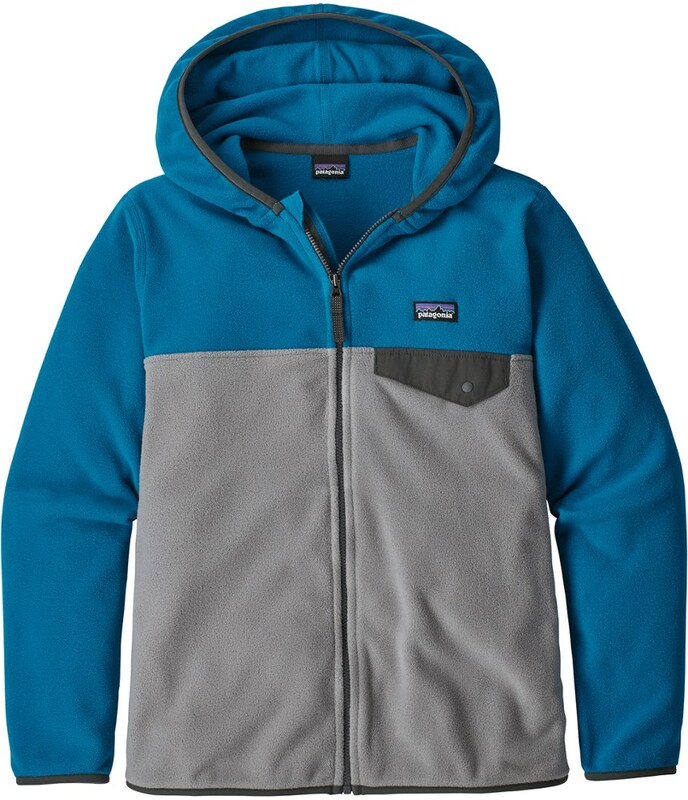 Say hello to the Patagonia Better Sweater hoodie. 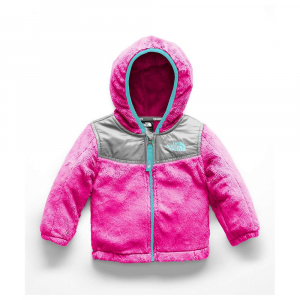 Your kids will love how warm and cozy it makes them feel, and you'll appreciate the way it's made. 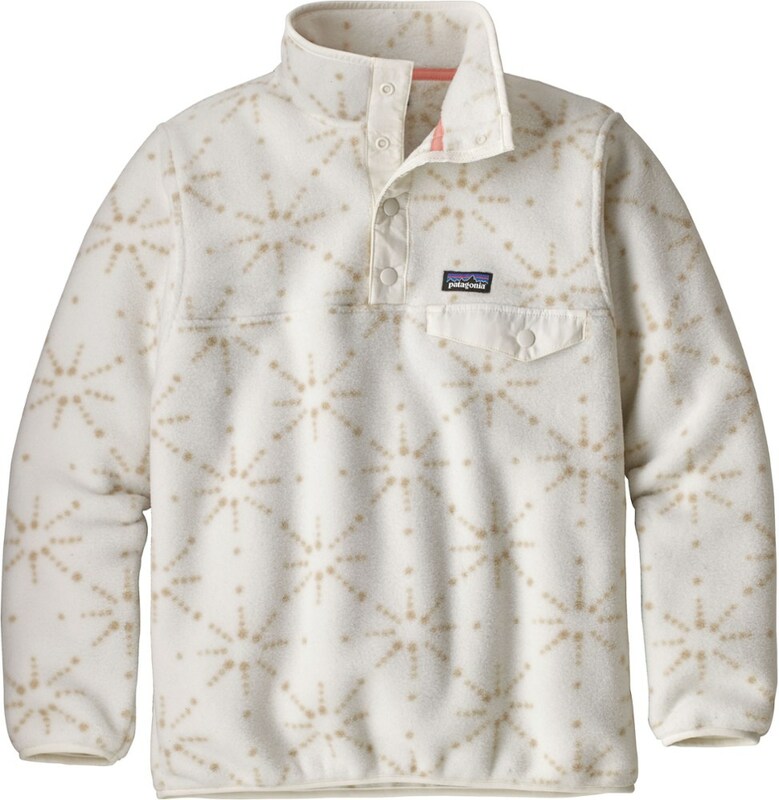 When a stiff fall breeze kicks up, your girl can pull on the Patagonia Better Sweater Girls' Hooded Fleece and bury her hands in the soft fleece hand-warmer pockets. 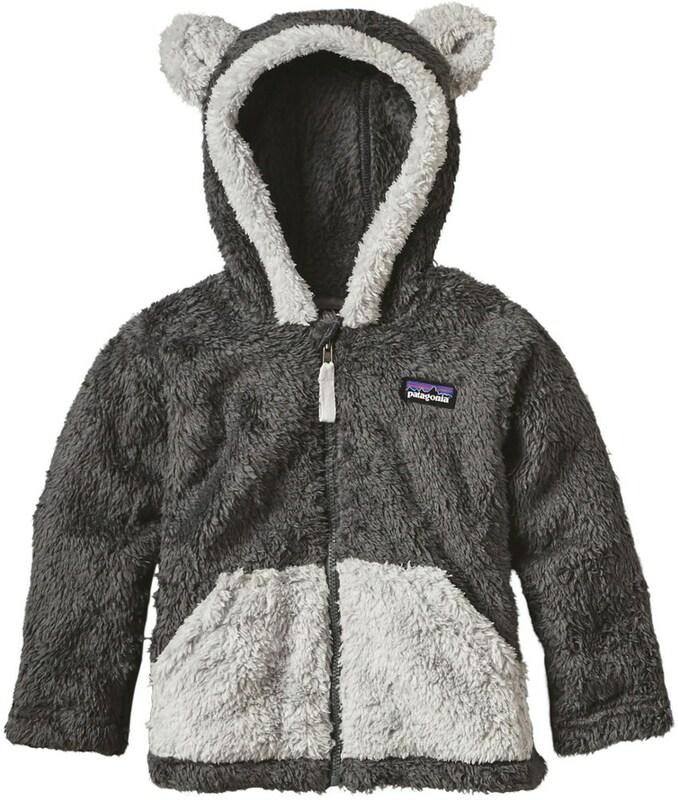 The polyester face is smooth and soft, the fleece lining is warm and cozy, and the fleecy hood's the perfect remedy for the chill brought on by brisk October breezes. 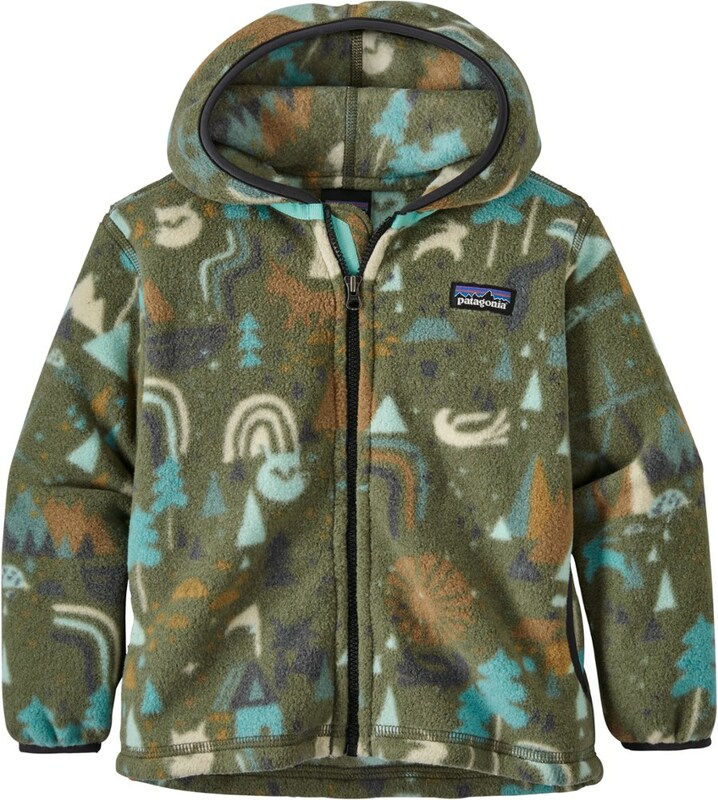 The Patagonia Kids' Better Sweater Hoody is not available from the stores we monitor. 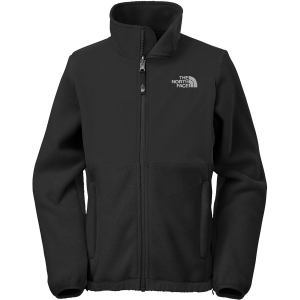 It was last seen August 2, 2018	at REI.